Welcome to one of the oldest villages in Scandinavia – and at the same time one that has the newest facilities. No summer is complete without a visit to ‘Denmark’s greatest family tradition’. A quarter of a million guests visit the market every summer. Its history goes back almost 300 years. This year the market opens on Thursday 18th July at 12 o’clock and continues until the great firework display on Saturday 20st July at 11 p.m. There are always 400 – 500 horses for sale, 200 dealers selling small animals (from white mice to red cockerels) and around 650 stalls of market goods – new, old, antique, odd. 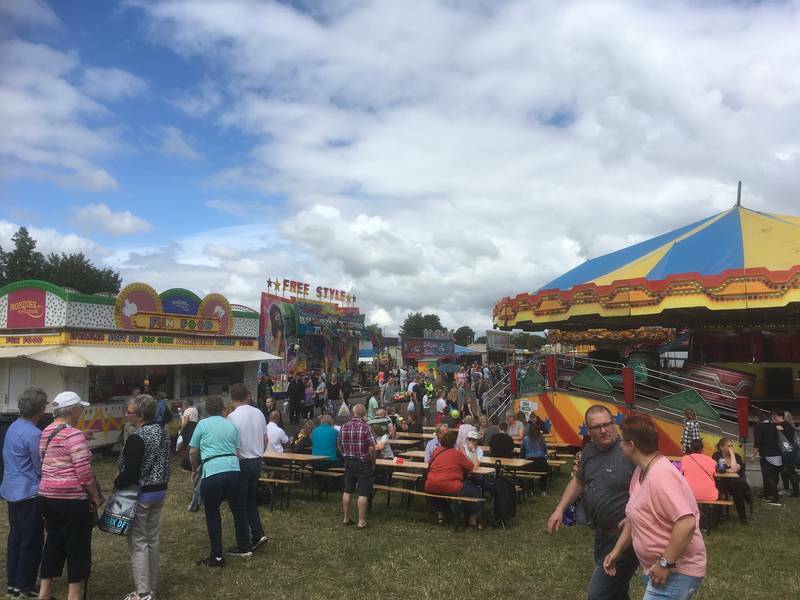 There are also six or seven travelling fairs with various attractions, as well as lots of free entertainment on the market stages. Vorbasse market is also the focus for many colorful ‘knights of the Danish roads’: tramps and travelling entertainers.